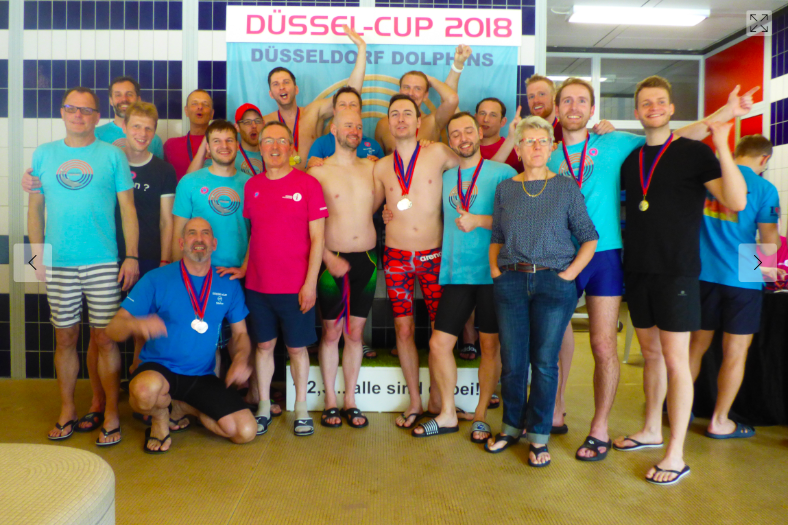 To celebrate spring and enjoy a fun weekend of competition, the Düssel-Cup is set to take place. Hundreds of athletes will arrive this weekend in Düsseldorf to take part in nine different sports, parties and social events. 900 Athletes are expected to turn out. The event kicks off on Friday, April 12th with check in where athletes will pick up a welcome bag and enjoy drinks. There is also an informal beach volleyball tournament planned for Friday evening as part of the get together. The main sports tournaments take place on Saturday, April 13th and include Badminton, Basketball, Beach Volleyball, Running, Soccer, Swimming, Table Tennis and Volleyball. In addition, two new sports make their Düssel-Cup debut this year, Tennis and Hip-Hop Dancing. Saturday evening with host a big party and the event concludes on Sunday, April 14th with a delicious breakfast at the host hotel. The Düssel-Cup will also host a registration drive for participants in anticipation of the 2020 Eurogames which are due to be held in Düsseldorf.